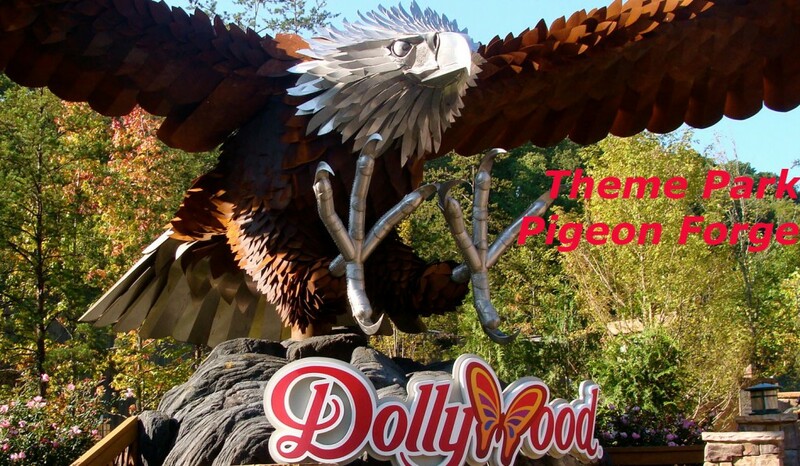 Dollywood is a theme park based in Knoxville Smoky Mountain in Tennessee. The part is owned by Dolly Patron and Herschend Family entertainment. The park is considered one of the most prominent tourist attractions in Tennessee. Dollywood is famous for its thrill rides but in addition to that, it also features traditional craft and music of the smoky mountain. There are many concerts hosted at the park each year including appearances by Dolly herself. The site also includes the Southern Gospel Museum and hall of fame. 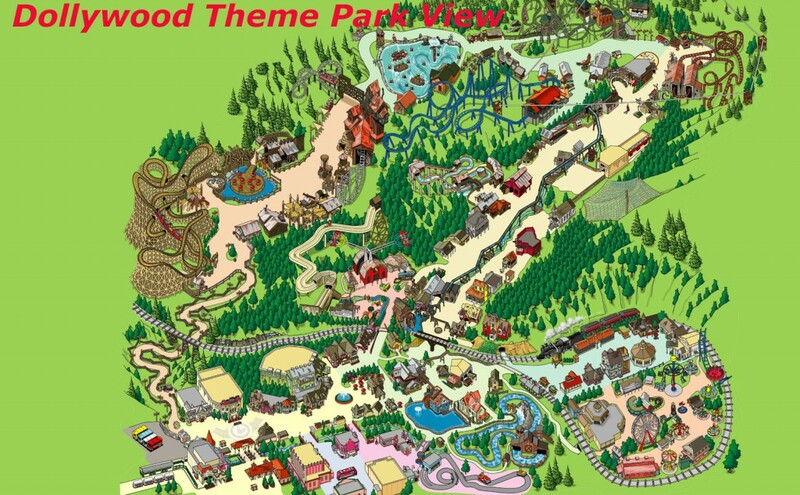 The Dollywood entertainment venue includes Dollywood DreamMore resort, splash country, waterparks, Stampede dinner attraction and others. The overall area is spread over 295 acres. The park was initially opened by the Robin brothers in 1961. The brothers are famous for the ‘rebel railroad’. The railroad is a stream train that exhibits the attack that happened during the civil war. During the ride, visitors are apprised about how the union soldiers attacked the train and the way it was protected by confederate soldiers. The park is renovated every year. 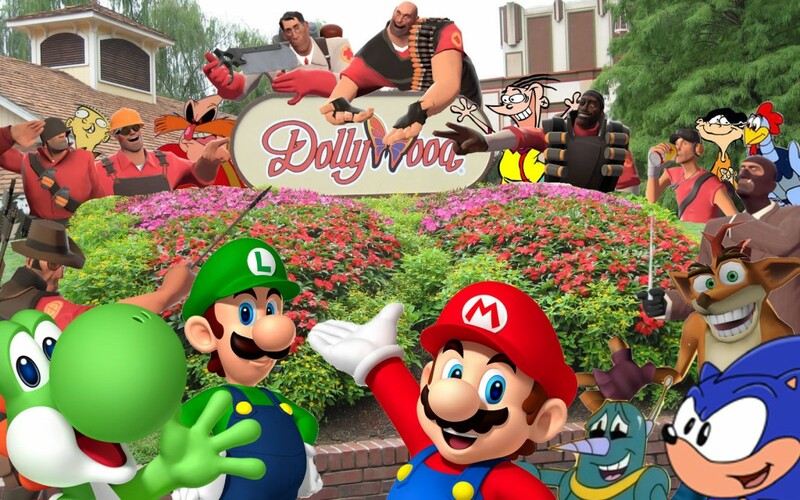 In 2015, Dollywood opened much awaited new resort DreamMore adjacent to the Splash country. The entrance to guest resorts has also been redesigned. Great American Summer show has been added to the series of shows. The park was awarded Applause award in 2010. The admission price for an adult is around 56 dollars while for small children it is around 45 dollars.